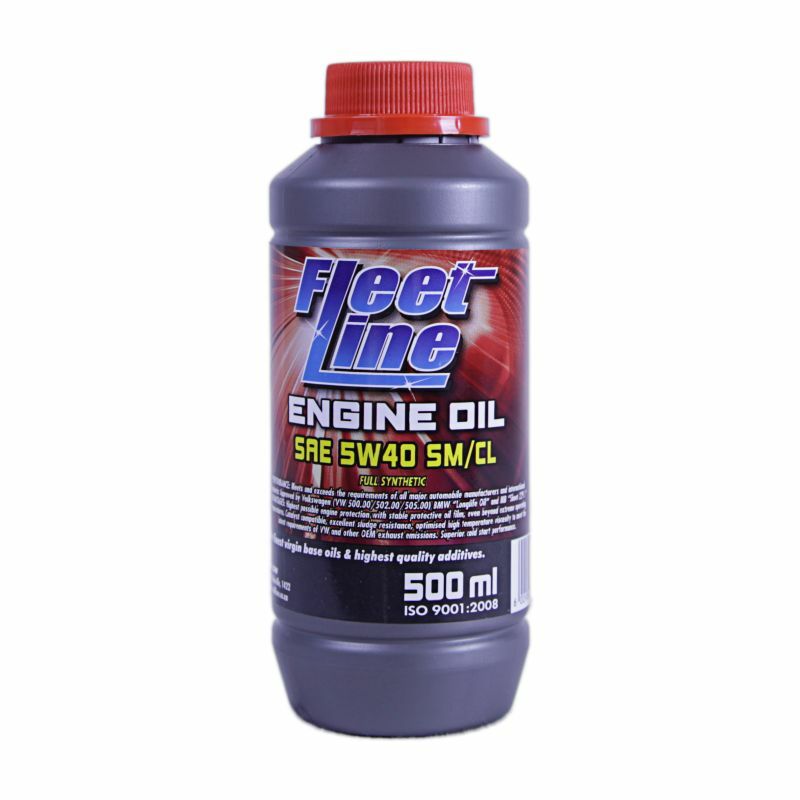 Full synthetic top tier motor oil which meets the requirements of the distinguished manufactures of vehicles and machines. 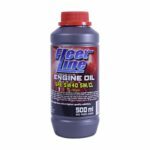 The oil meets the requirements of the ACEA C3 category which makes it possible to be used in passenger cars complying with Euro4 standard. 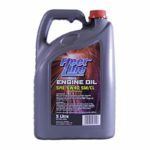 The oil is primarily intended for use in diesel engine with injection system based on unit injectors. 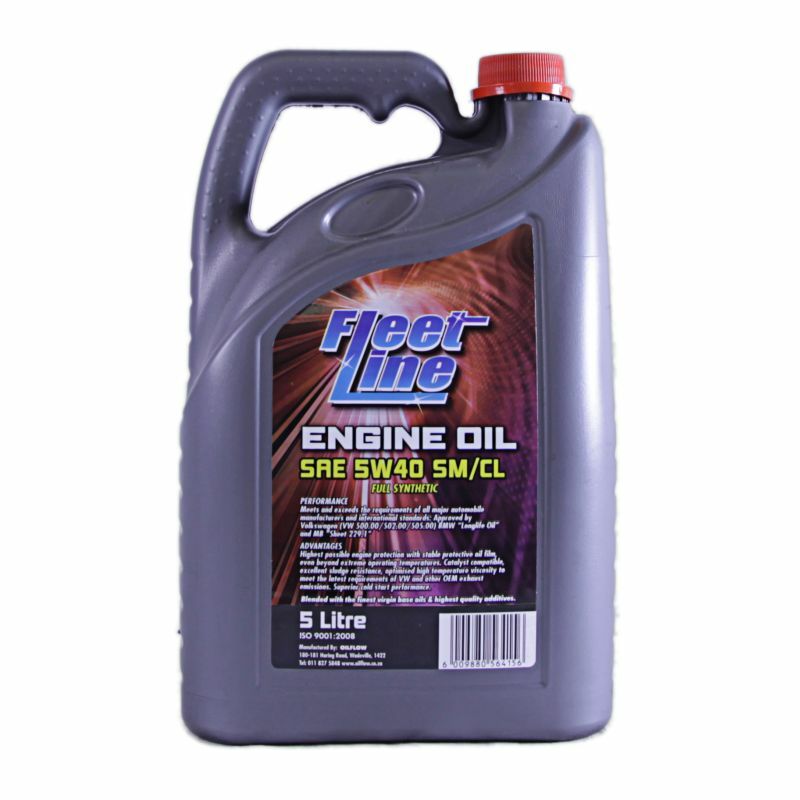 The oil can be used in passenger cars and light commercial vehicle in adverse and normal conditions.